Jora Vision, a globally active experience design and production agency, has announced the appointment of Dr. Pieter C.M. Cornelis as its Project Strategy Director. In this role, Pieter will serve as a consultant for theme parks, zoos and other family leisure destinations, on the subject of attraction investments and economics as as well as strategic master planning. Cornelis combines his work at Jora Vision with an academic position at the Fontys Academy for Creative Industries in Tilburg, Holland, where he teaches Theme Park Concepting and Theme Park Economics. In addition, he conducts academic research and is an author of articles and books, chiefly about topics regarding theme park investments and economics. His latest book, "Investment Thrills: Managing Risk and Return For the Amusement and Attractions Industry”, was published in the Spring of 2017, and is a popular management version of a dissertation which Cornelis wrote in 2011. 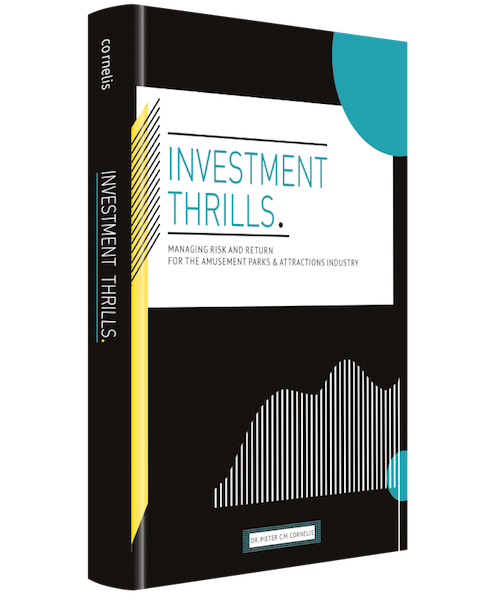 In Investment Thrills, Cornelis details a method for approaching the question of investments in the attractions industry in a structured manner. The central question: What do experiences ultimately yield? The book guides readers in the choices they will make regarding the height, frequency and direction of their investments. Cornelis has held management and board positions at, among others, the Efteling and Toverland theme parks, and was affiliated with various universities in the Netherlands (including Tilburg University and NHTV Breda University), Austria (Fachhochschule Salzburg), and Spain (Universitat Rovira i Virgili), as a lecturer and associate professor. 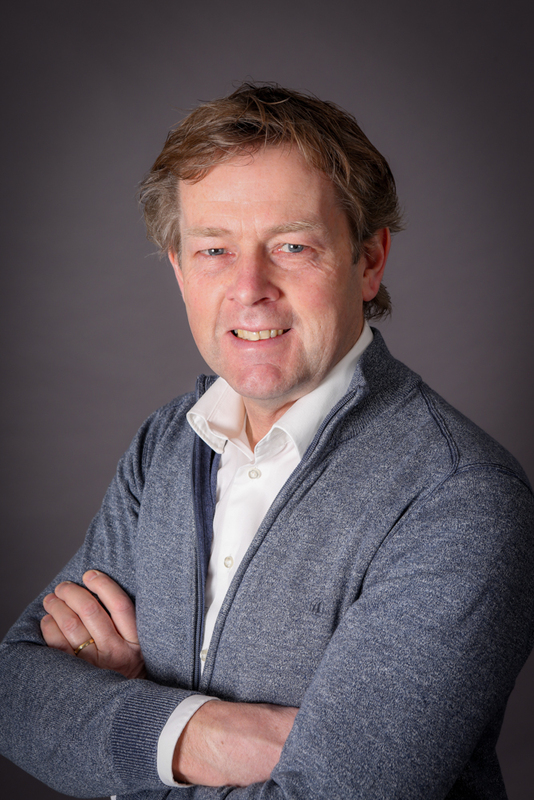 During his period as Vice President of Strategy and Development at Toverland, Pieter was responsible for the strategy of transforming the indoor children’s amusement park into an “all-weather theme park for the whole family”. Through new investments in the Magical Valley area and the new market positioning, the park increased attendance by a lasting 40 percent and visitor satisfaction became highest in the Netherlands, just behind Efteling. Cornelis is a well-known and oft-consulted industry expert and active member of industry associations.